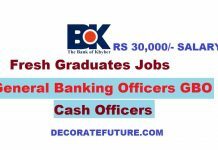 Application are Invited from all fresh graduates for Khaadi LEAD Management Trainee Program 2019. Khaadi is committed to developing young talent that will be part of our future leadership. 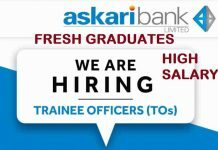 If you are brimming with innovative ideas and eager to make your professional mark then this Management Trainee Program is for you. The duration of the Khaadi LEAD Management Trainee Program Program is 18 Months. With this MT Program , you can kick-start your career and take the lead by impacting both local and global retail industry. 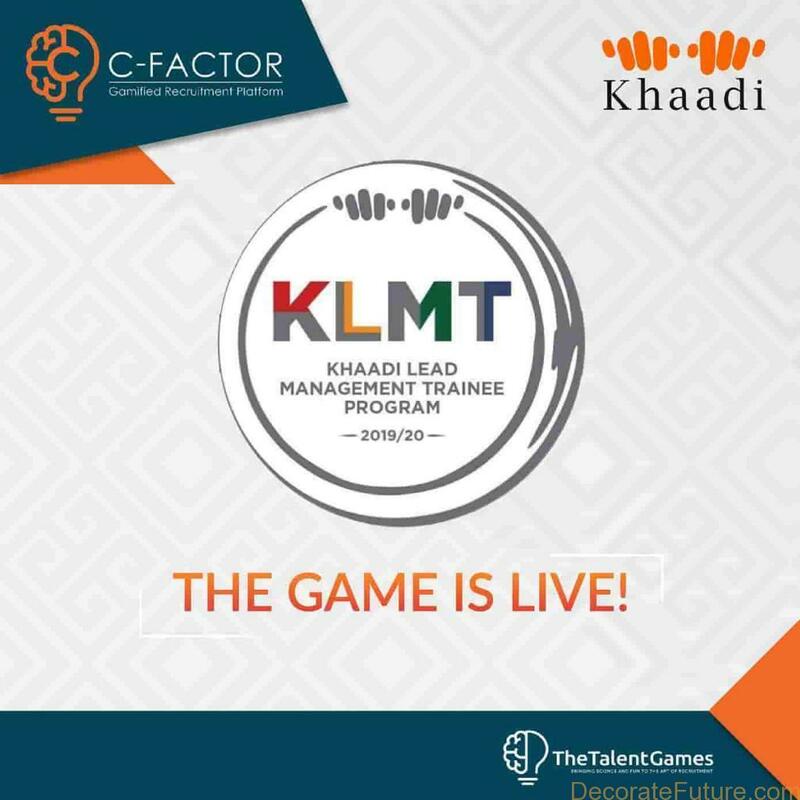 Khaadi Management Trainee Program is one of a kind campaign that is using our gamified recruitment platform “C-Factor” to induct the best talent available. With Khaadi, you can kick-start your career and take the lead by impacting both local and global retail industry. Khaadi LEAD Management Trainee Program believe in a culture based on idea generation across the organization, and one that promotes a collaborative and diverse workforce. 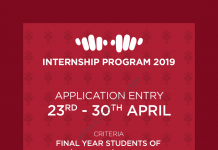 If you are looking for an internship or hands-on experience through a Management Trainee program, here’s your opportunity to think out of the box, develop strategies and programs and cultivate the culture of our inspirational organization. Guest house facility for females. 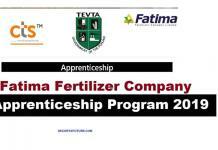 Register and fill all the details in the application form. Take the online test and submit. Only successful candidates will be contacted for the Assessment Center.